*We didn't broadcast on Monday, 5/26/14 due to Memorial Day. "ESpirit-Radio7" did do a brief broadcast "Moments w/Our Vets". *#Captain, Returns “Topics”Wednesday. 5/28/14 - Grag Bag **Captain: Wednesday, 5/28/14 > 8:00 – 9:30 p.m. CST / 9:00 – 10:30 p.m. PST / 6:00 – 7:30 p.m. PST; and note that this 4 time is different, I have a guest prior to the show. 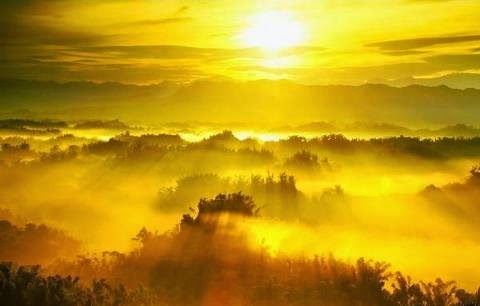 Topic: Are You Ready for 5D…? Once you’re on the Home page - Select "Call in Using Our Flash Phone"
Welcome, and blessings to Entrepreneur Tina Williams of Creole Love Products & the Jacques Collection. Tina’s passion, heritage, Creole culture, and love are the inspiration for this product line. 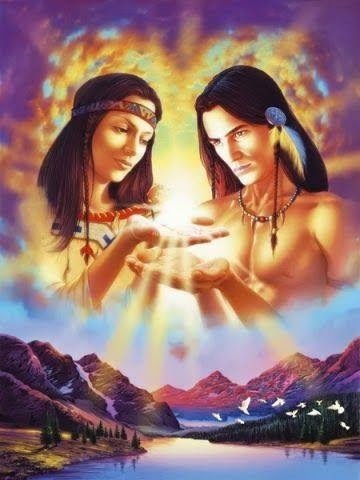 A desire to share and incorporate that which was observed and passed on through her lineage.. 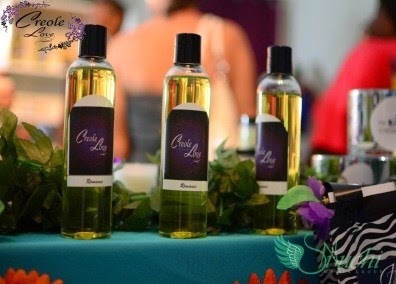 Implementing nature's ingredients, like body butters, candles, & massage oils. 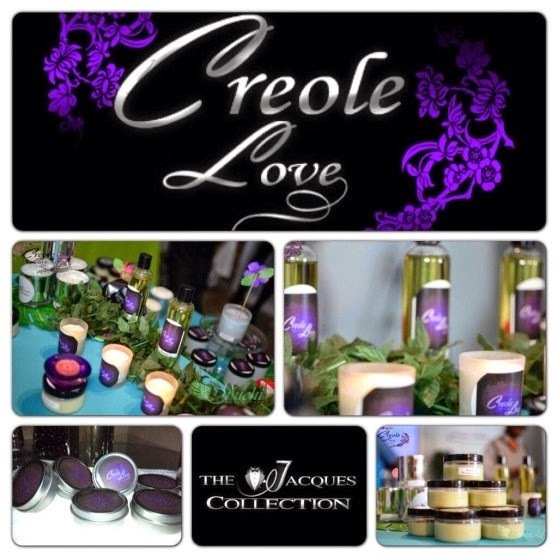 Awesome made with unrefined Shea butter, almond oil, argon oil and so much more, into her Creole Love Products. Tina, also has something for men represented via the Jacques Collection, scented body moisturizers, & candles. Inspired by her great grandfather. What is one to do...? Do I have any options...? 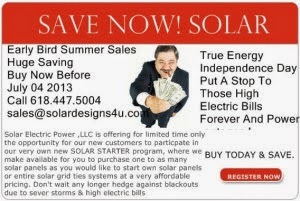 Maybe it's time to truly consider alternative energy, i.e. Solar, Wind, etc. An Howard is a native of Las Vegas, Nevada. She is a parent to a 17 year old daughter who is on the road to her own success with a GPA of 3.9. She graduated from Las Vegas High School where she went on to earn 3 Associate degrees from CCSN. One of her degrees is in Paralegal Studies because she once wanted to be an attorney, but quickly realized that she didn’t want the stress that attorneys endured. Now she is back in school, and currently in her senior year at Nevada State College studying Psychology. She plans to continue her education to earn a Ph.D. in Psychology as well. An is a Christian and raises her daughter on the same Christian foundations that her parents raised her on. She is a member of a local church where she volunteers her time with the youth department, mentors an all-girl middle school enrichment group, has recently been involved with a mentor project put on by UNLV for “at risk” youth in elementary school. An, is also a part of Toastmasters International working towards leadership goals and becoming an effective communicator. 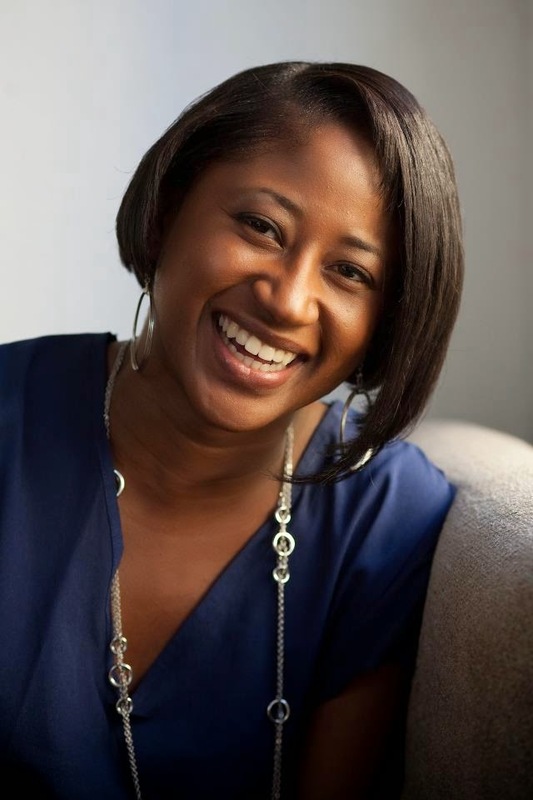 Besides being a single parent to a teenager who is involved in her own activities, running her own business, volunteering, mentoring, and attending school, Ms. Howard also finds time for her true passion which is writing. She has been writing since elementary school, and if she’s not doing that then she’s reading. She also enjoys spending time with family, friends, eating out, and vacationing. In 2008 she started her website, http:// www.thoughtsofanhoward.com where she displays her poetry and other articles that she has written. 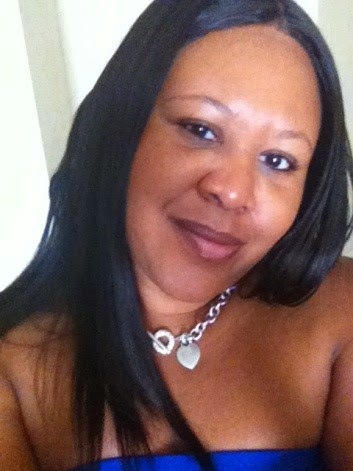 In November of 2010 An decided to take her passion further, and started her own business, An Howard Publishing which is an editing and writing service. 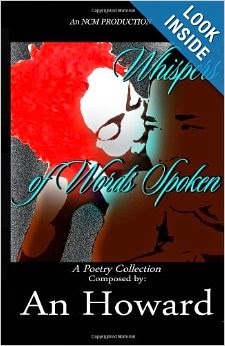 An Howard released her first book titled, Whispers of Words Spoken, a Collection of Poetry. This is her first of many books to be published. Be on the lookout for more from the desk of An Howard.